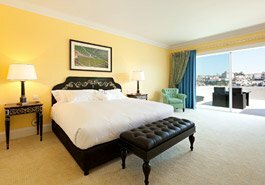 The Yeatman is a luxury wine hotel and spa in Porto with spectacular views over the UNESCO World Heritage city and the Douro River. 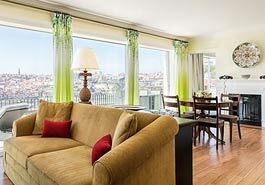 Member of the prestigious Relais & Châteaux collection of hotels and distinguished with two Michelin Stars, The Yeatman Hotel is widely regarded as the best hotel in Porto and is a unique and distinctive landmark in the world of classic luxury hotels. 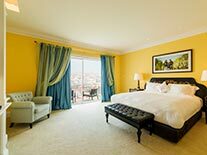 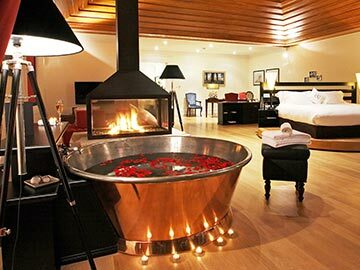 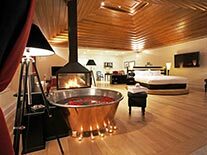 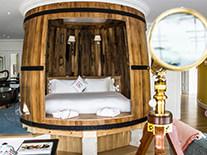 Set amidst the Port wine lodges, The Yeatman nestles on a hill, overlooking Porto and is set within 7 acres of land, and has outdoor and indoor infinity swimming pools. 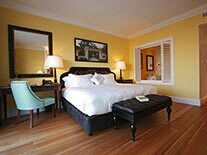 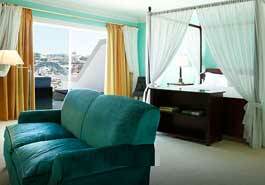 All of our spacious rooms and suites have views over Porto and a private terrace or balcony. 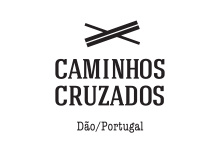 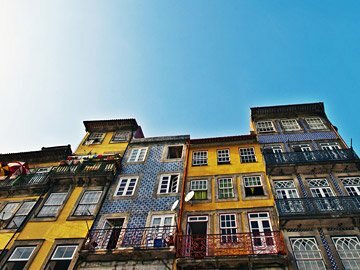 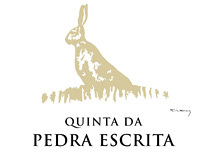 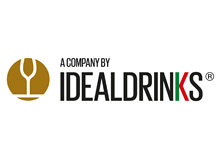 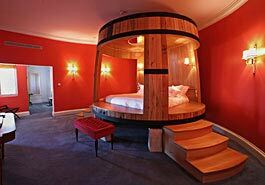 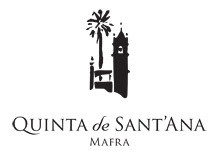 Wine Partners The Yeatman Hotel in Porto represents the very best of Portuguese wine.